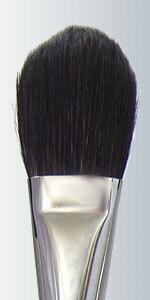 Soft Goat Fan Brush is used for Soft Blending. 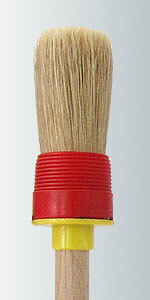 This natural hair mop is soft and it's short length gives you extreme control. 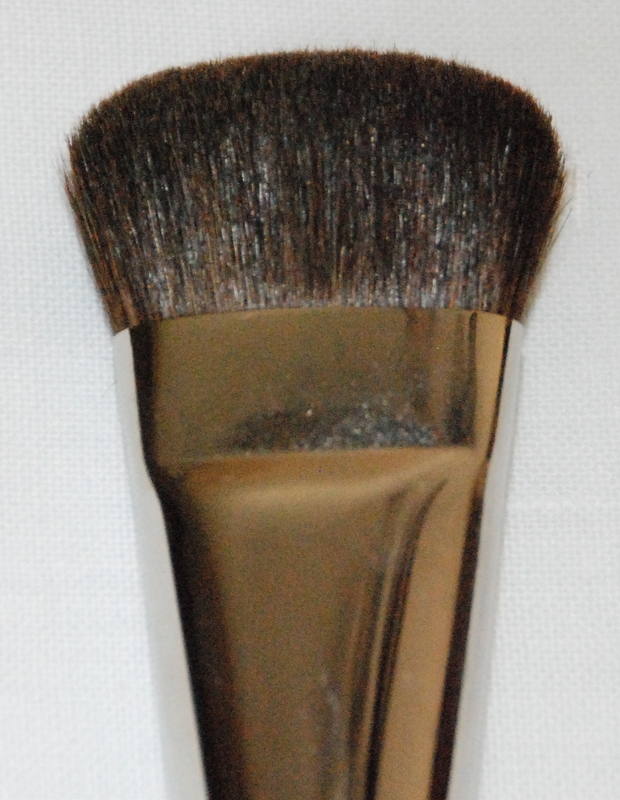 Perfect for blending techniques. 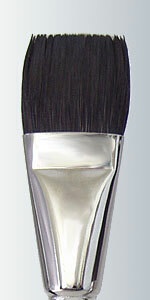 Series 1520 - Bringle Mop - Size 5/8"